Ecological Momentary Assessment (EMA) techniques have been blooming during the last years due to the emergence of smart devices (like PDAs and smartphones) that allow the collection of repeated assessments of several measures (predictors) that affect a target variable. Eating behavior studies can benefit from EMA techniques by analysing almost real-time information regarding food intake and the related conditions and circumstances. 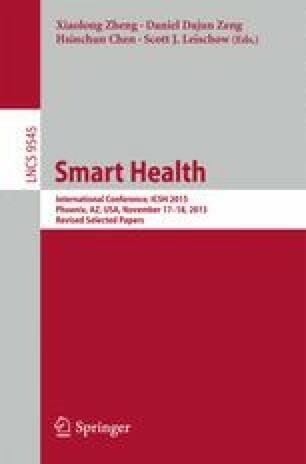 In this paper, an EMA method protocol to study eating behavior is presented along with the mobile application developed for this purpose. Mixed effects and vector autoregression are utilized for conducting a network analysis of the data collected and lead to inferring knowledge for the connectivity between different conditions and their effect on eating behavior.